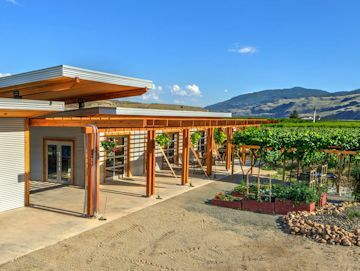 The British Columbia Wine Institute (BCWI) was created by an act of the provincial legislature, the BC Wine Act, in 1990. The BCWI has the current standards listed on their website. Any wine label bearing a Viticultural area must be made us 95 % grapes grown there. 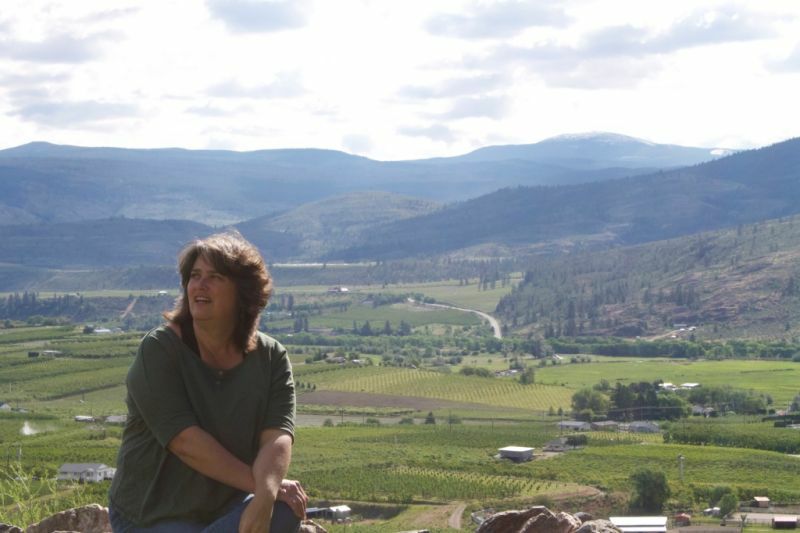 Estate Wines must be made from grapes grown in vineyards owned by the winery bottling the wine. 7. No batch less than 32° brix may be use. 1. Each category must be produced entirely from Fresh ripe grapes of which a significant portion has been desiccated under natural conditions. Producing a high sugar concentration.